June is Men's Health Month and we want to share three health tips for you men out there. Whether you are reading this for yourself or to help educate those around you, we find these facts most important in relation to men's heart health. As we've mentioned before, heart health is something we take the time to talk about as heart disease is a major prominent health risk today. The foods you choose to eat and the amount of activity you choose to partake in can positively affect your overall health. So here's to a happier, healthier life! A healthy diet begins with food that provides those healthy fats. 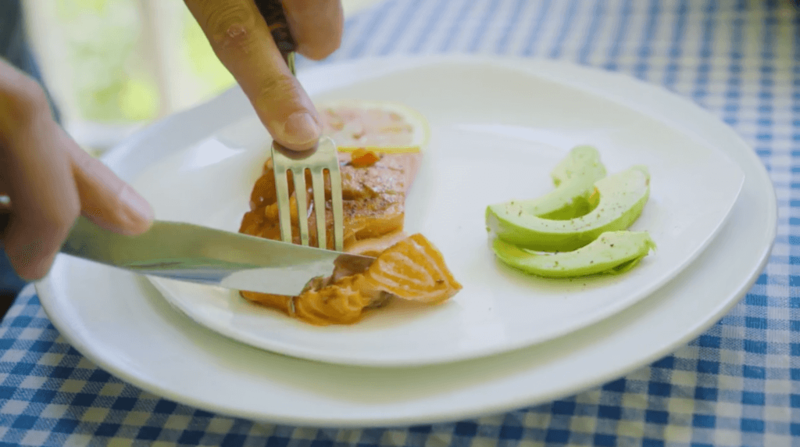 Salmon: Ever thought about swapping that steak for a piece of fish? Here is why – not only is salmon a lean protein, but it also consists of omega 3 fatty acids that contribute to a healthy heart. Avocado: Avocados are known to be particularly rich in healthy monounsaturated fats. These fats are not only essential to your diet, but also contribute to cardiovascular health. They are perfect for breakfast toast or easily tossed on a salad. Check out one of favorite ways to eat avocados HERE! Olive Oil: Olive Oil is protective against Heart Disease. Apart from its beneficial fatty acids, it contains modest amounts of Vitamins E and K. The monounsaturated fats in extra virgin olive oil make it a healthy cooking alternative to butter. Nuts: Nuts such as pecans and almonds also contain those healthy omega 3 fatty acids. Not only that, but they also help lower cholesterol levels. Sufficient amounts of exercise accompanied by a healthy diet is vital to the cardiovascular system. Aim for at least 30 minutes of exercise a day whether it's walking, jogging, or an exercise class. Getting your heart pumping will help improve circulation. Lifting weights or getting your heart rate up can help expand your blood vessels contributing to the transportation of oxygen and overall cardiovascular health. Easy ways to increase your heart rate include going for a walk, riding a bike, or climbing stairs. If you don't have 30 minutes, break it up into 10 or 15 minute time increments! 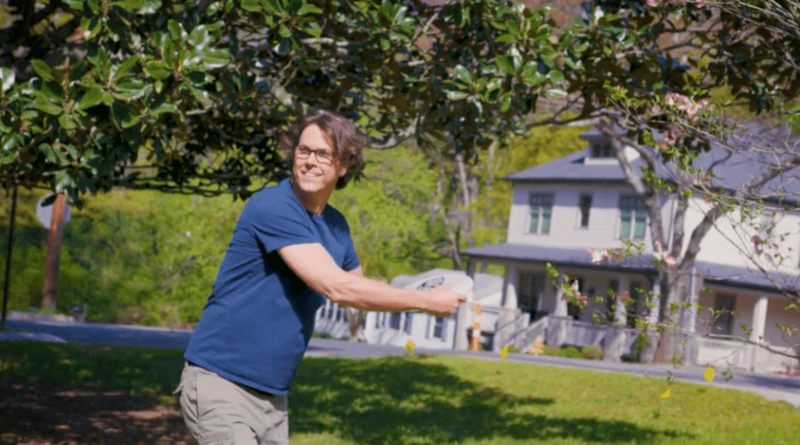 Fun ways to get your 30 minutes in may include things such as a spin class, water aerobics, or tossing a frisbee in the yard with a friend. Adding high fiber foods to your diet is essential to having a compete heart-healthy diet. 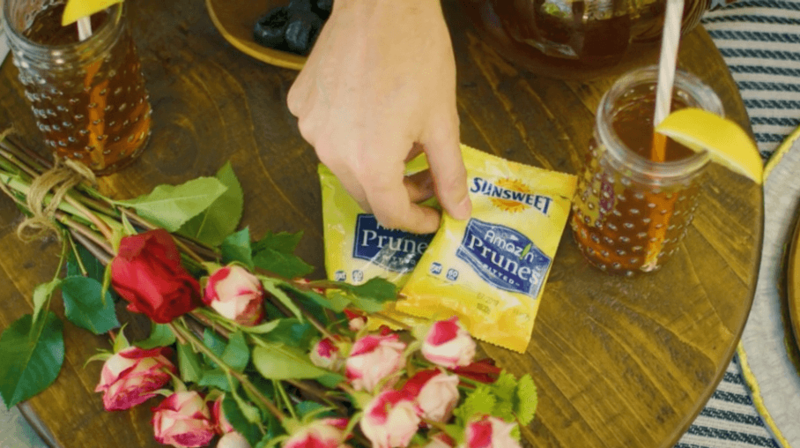 Prunes: Prunes, otherwise known as dried plums, are the perfect snack to increase your fiber intake. Due to their high fiber content, they aid in digestion and lower blood pressure. 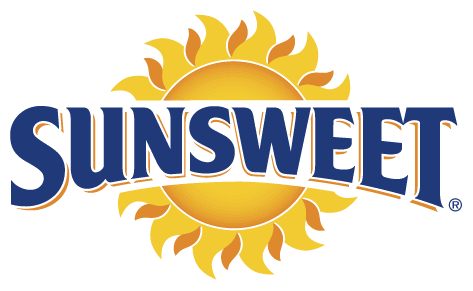 Check out our favorite SunSweet Snack! Raisins: Although they may seem small, raisins are packed with rich fiber, vitamins, and minerals. They make the perfect salad topping or can be easily mixed into your morning oatmeal. Beans: Not only are beans a great source of protein but they are high in minerals and fiber. They also have the ability to improve your blood cholesterol. If you are looking for more information on these specific foods please take a look at our A-Z Food Guide to find out more! Also be sure to check out Farm Star Mary's Video all about men's health to get a closer look.